Everyone has had a black and blue mark somewhere on his or her body. These marks arise as bruises when blood vessels are damaged or broken, explains Medicine Net. When you bump your knee against the coffee table, blood leaks from injured blood vessels to give rise to a raised area or purplish flat mark on the skin. 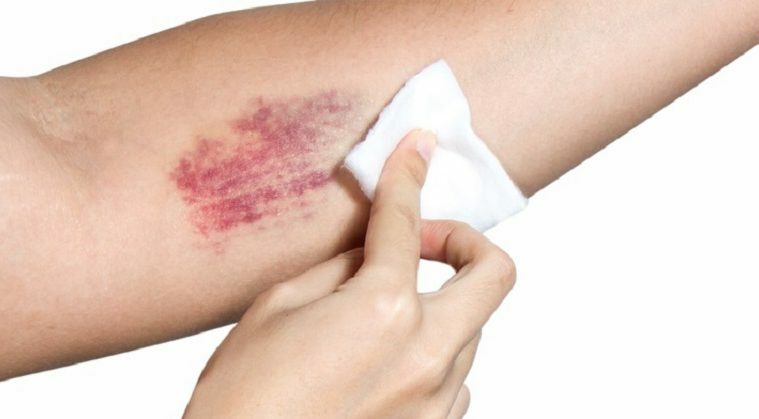 Although you may think the best solution to a bruise is to cover it with make-up until it heals, there are several home remedies that can actually speed up the recovery process and make the bruise disappear more quickly. 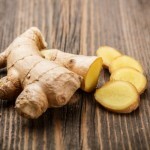 So next time you suffer from a bang or a bump, simply open your kitchen cabinet to try one or all of these home remedies. 1. Parsley. This herb is known to decrease inflammation, reduce pain, and make a bruise fade more quickly, says Reader’s Digest Best Health Magazine. This home remedy requires crushing a handful of parsley leaves and spreading them over the bruise. Wrap the parsley-covered bruise in an elastic bandage and let the herb work its magic. 2. Vinegar and warm water. 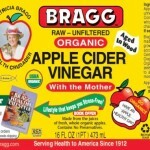 Vinegar increases blood flow near the surface of the skin. This is why applying a homemade solution of vinegar and warm water to the bruise will help dissipate the blood under the skin more quickly. Reader’s Digest Best Health Magazine also recommends trying witch hazel for the same effect. 3. Cabbage. Heal With Food explains cabbage is a super food against bruising because it is full of Vitamin K and C. To use cabbage topically, break the ridges of a few cabbage leaves and dip them in hot water. Then apply the strips to the bruise. If you are prone to bruising, try adding sauerkraut, or fermented cabbage, to your diet. 4. Cayenne pepper and vaseline. To speed up the healing process of a bruise, Skin Again recommends mixing 1 part cayenne pepper with 5 parts vaseline. Mix well and let the solution cool before applying to the bruise. 5. Tea bags. 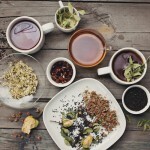 Green and black tea are rich in tannins effective in shrinking swollen tissue and narrowing blood vessels. Take the advice of Annie’s Remedies and apply a tea bag dipped in hot water to a bruise to help it heal. 6. Boiled egg. An old-wives tale that actually works is the boiled egg for a black eye. Livestrong advises wrapping the egg white from a boiled egg together with a silver ring in a thin handkerchief or cloth. You should do this when the egg is still hot. Apply the cloth to the bruise, rubbing and moving the egg until it cools. 7. Pineapple. Pineapple and papaya have high levels of bromelain, an enzyme helpful in breaking down blood clots and reducing swelling, reports Skin Again. Make a bruise healing super smoothie by mixing together pineapple, papaya, and ginger. You can also add cayenne pepper for an added kick. 8. Onion. Herbalist Hut claims onion is one of the best natural remedies for bruises. This is because onions are natural pain relievers and contain properties that aid the healing process. The best way to benefit from onion is to apply freshly cut onion mixed with salt directly to the bruise. Bruises are a natural part of life. But what if you could heal them faster and more efficiently? Wouldn’t you at least try it?